Directions: I-65 S to Mt. Washington/Shepherdsville/KY-44 Exit 117. West on KY-44/E 4th St. Right on N Buckman St/KY-61. Left on W Blue Lick Rd. Right on Mallard Pointe Blvd. I was searching for a Property and found this listing (MLS #1513267). 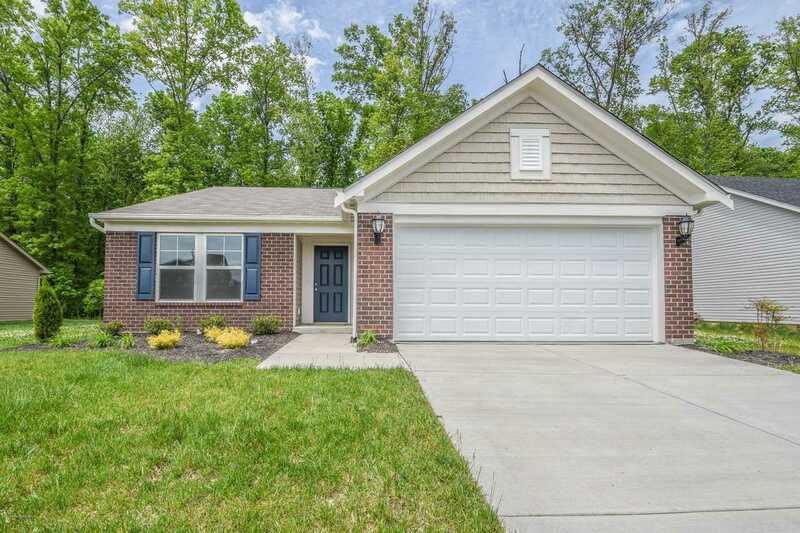 I would like to schedule a showing for 434 Redcrest Dr Shepherdsville, KY 40165. Thank you! 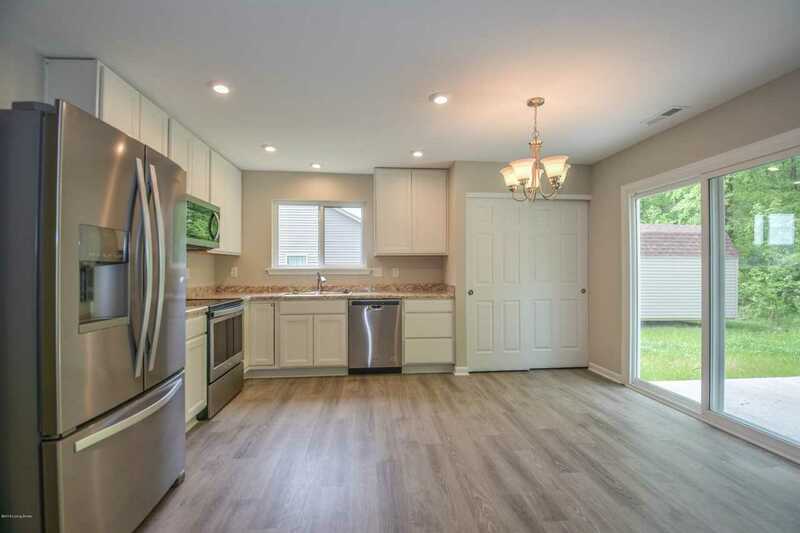 I was searching for a Property and found this listing (MLS #1513267). Please send me more information regarding 434 Redcrest Dr Shepherdsville, KY 40165. Thank you!